Want to quickly find what you're looking for among all your files and apps? 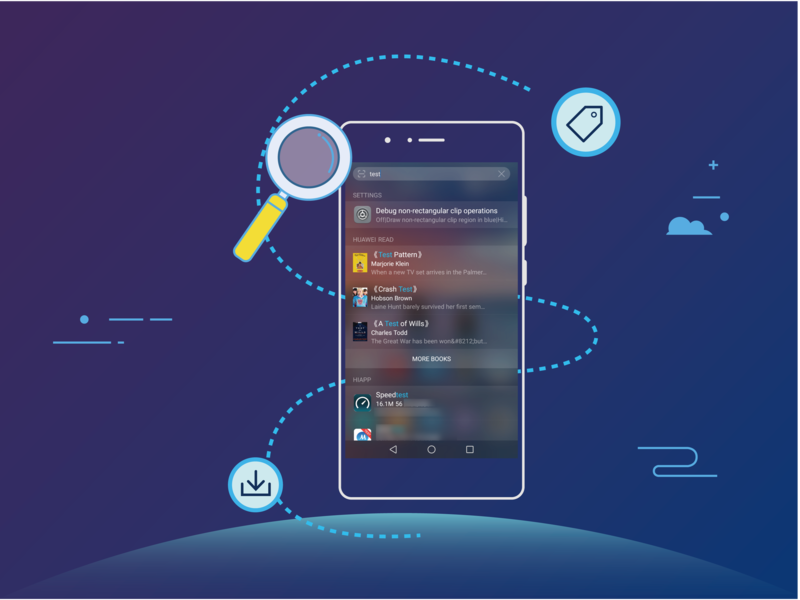 Use global search to perform everything from local searches for apps, contacts, files, and settings, to online searches for music, videos, and news. Swipe down on the home screen to open global search.